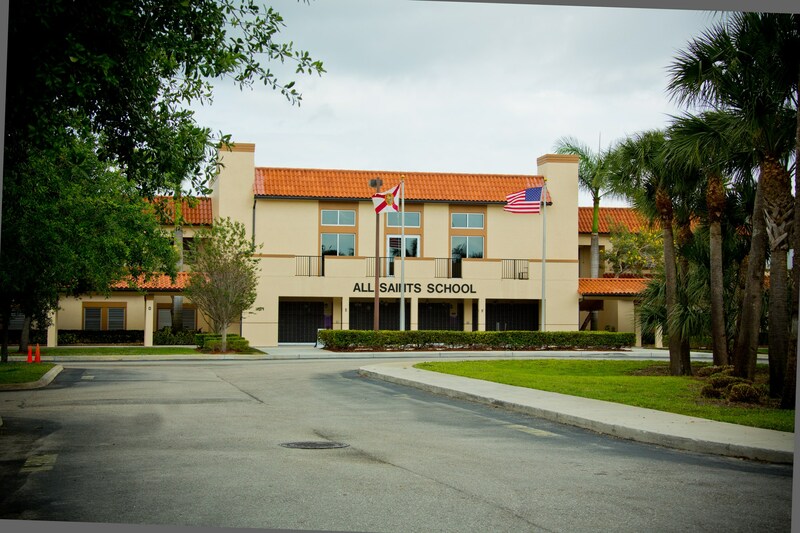 All Saints Catholic School was completed in 2003. 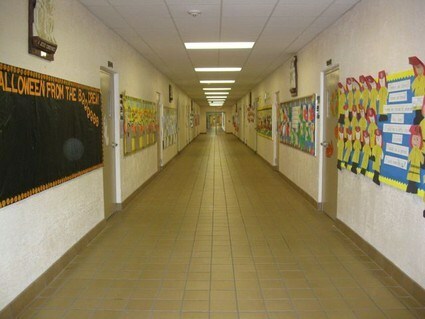 It is a two-story building covering 77,530 square feet and built on ten acres of land. 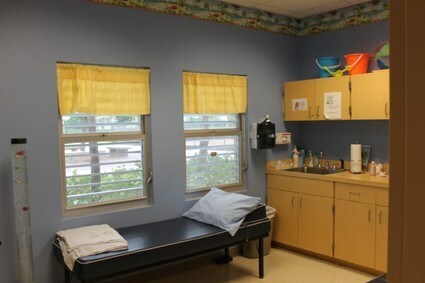 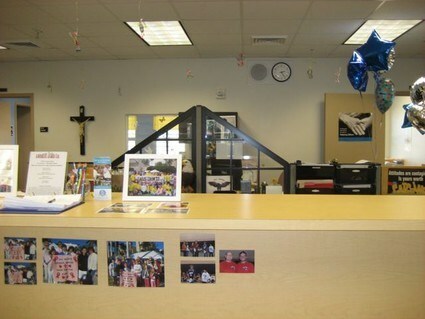 The administrative offices, plus a clinic, are located in the center of the building on the first floor. 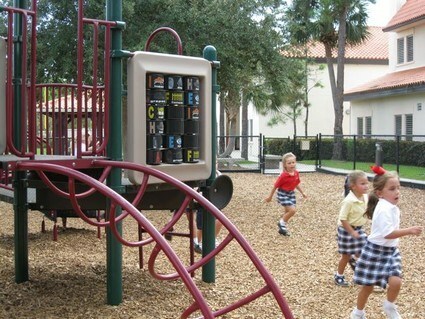 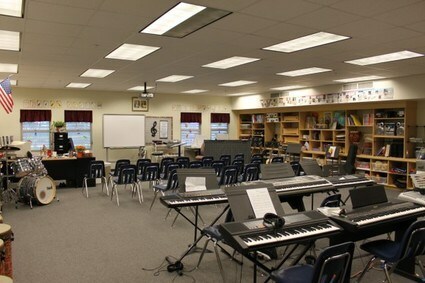 The first floor houses pre-kindergarten through third grades along with the music and band rooms. 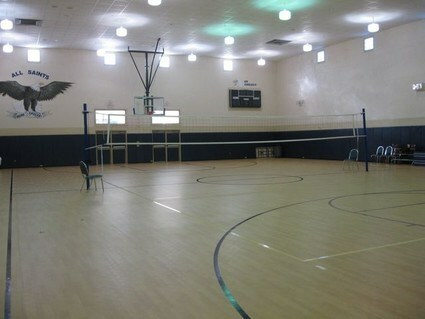 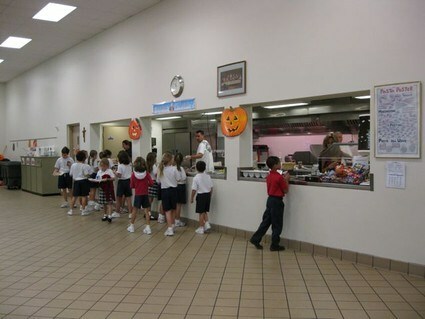 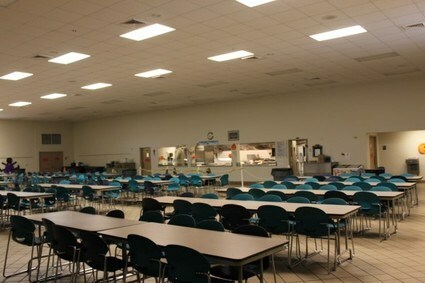 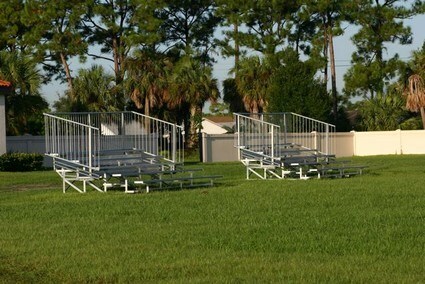 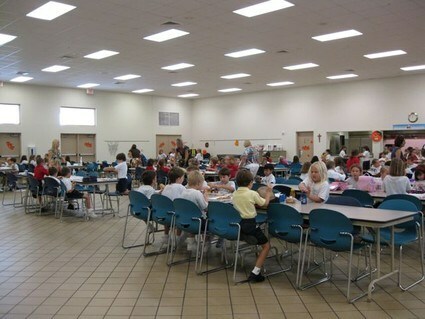 A full service cafeteria is located at the east end of the school while the gymnatorium is located at the west end. 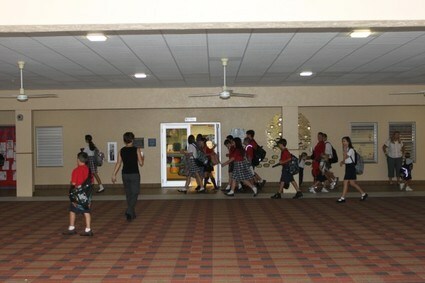 Fourth through eighth grades are located on the second floor. 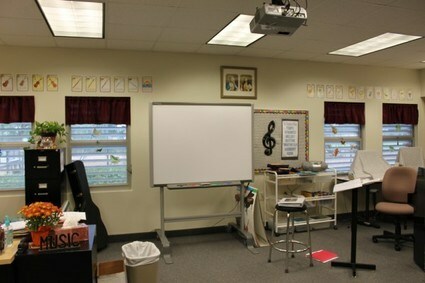 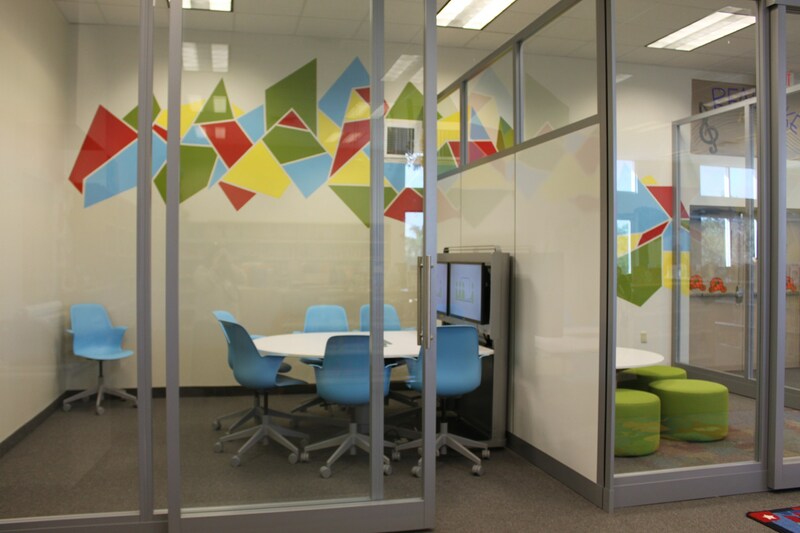 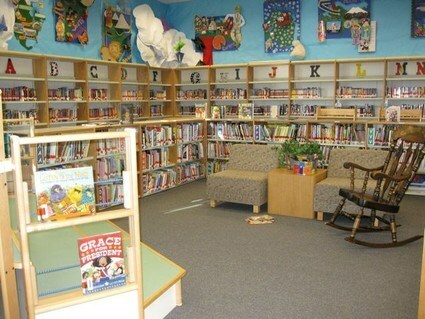 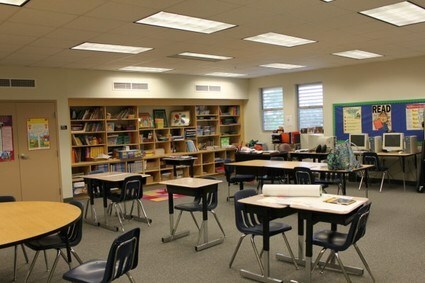 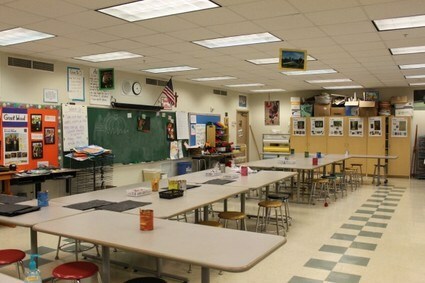 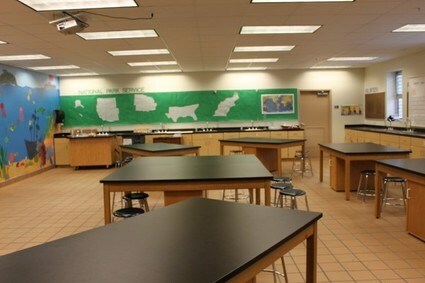 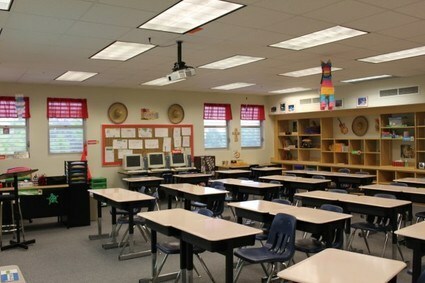 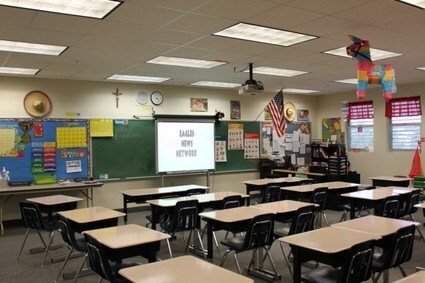 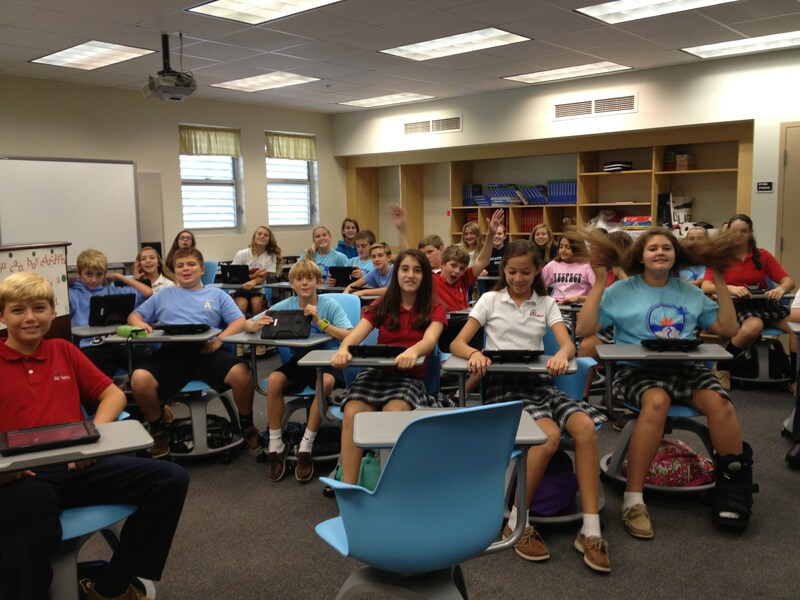 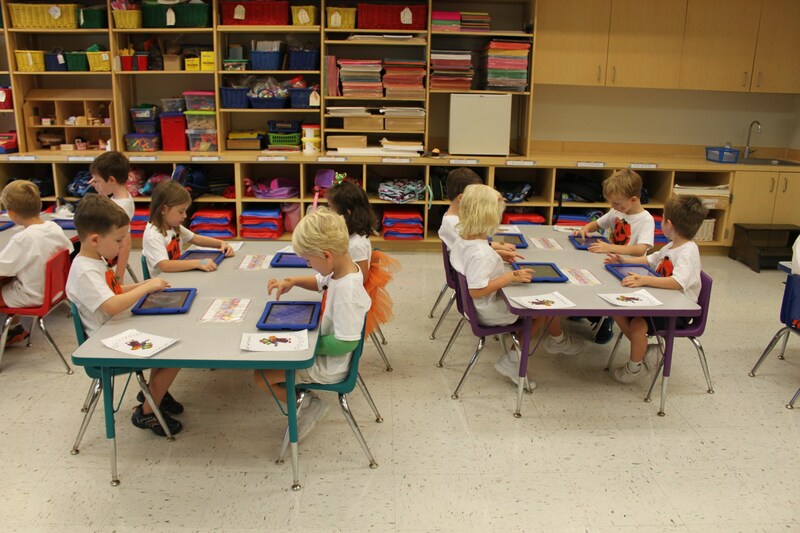 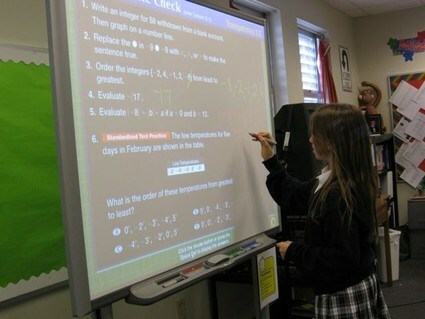 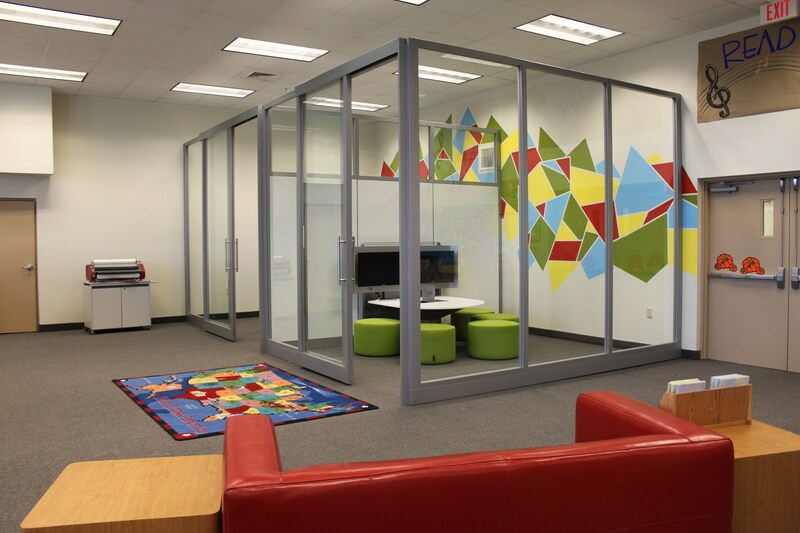 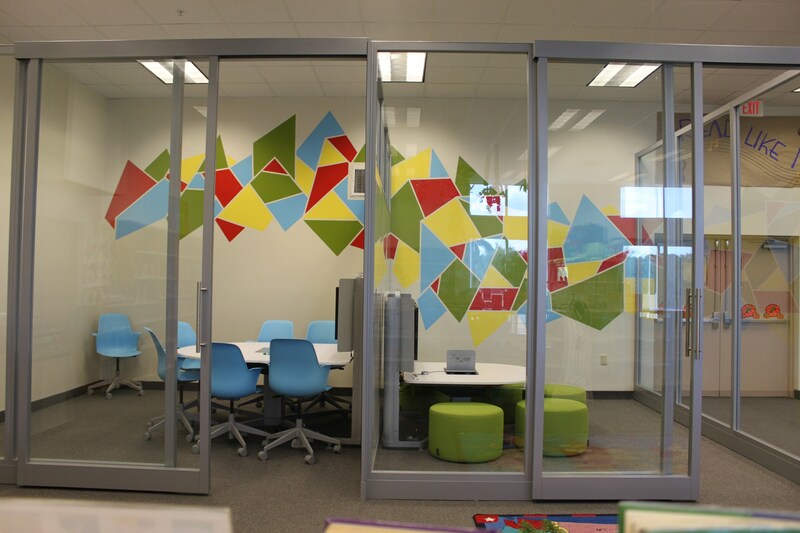 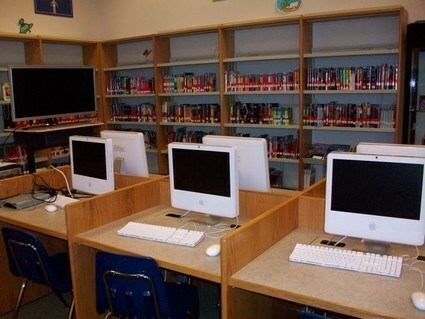 The school hosts a media center with two media:scape classrooms, art room, music room, Chapel, science lab and two computer labs. 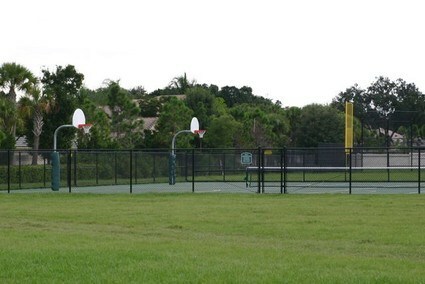 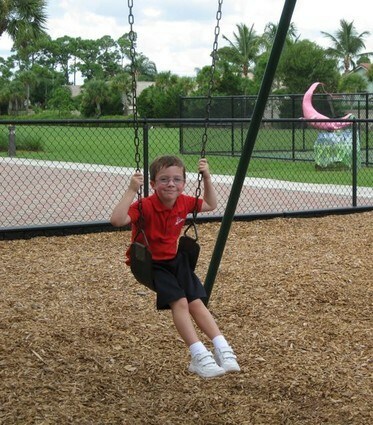 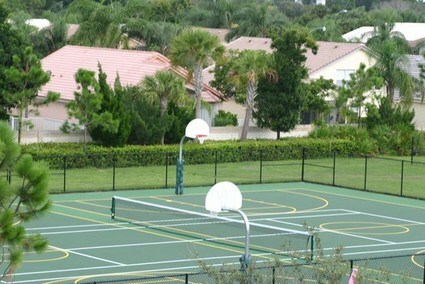 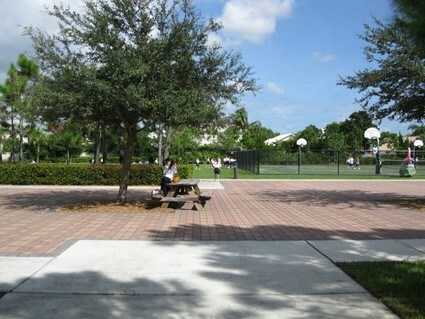 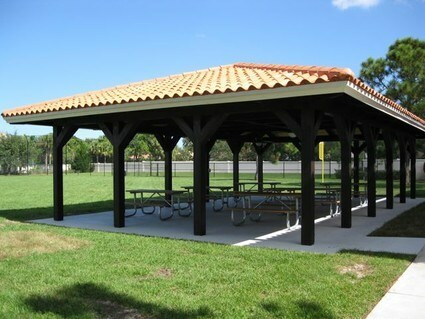 The sports’ complex consists of an early childhood playground, all-purpose soccer/football field, basketball/tennis courts, softball field and a pavilion. 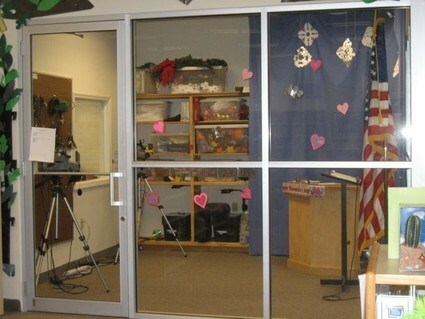 To ensure student safety, the lobby has pull down gates and the perimeter of the building is completely enclosed.